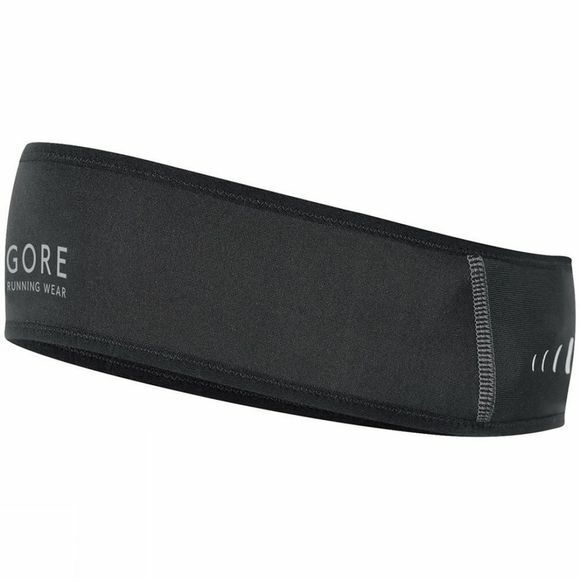 Gore Magnitude WINDSTOPPER® Headband is a must have when the cool weather sets in. Giving you exceptional cold weather and wind protection, for your forehead and ears. Reflective details helps you to be seen by others, in low lighting conditions. Keeping you comfortable, warm and protected across a wide range of weather conditions. You can focus on your experience without the distraction of being cold, damp or overheated.